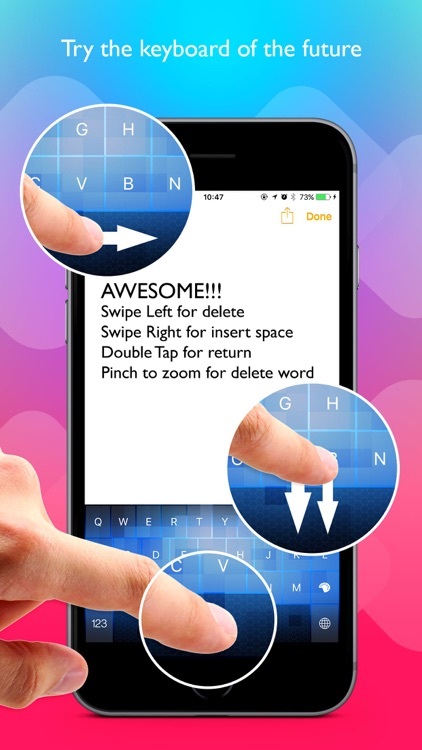 Tired of the usual keyboard? 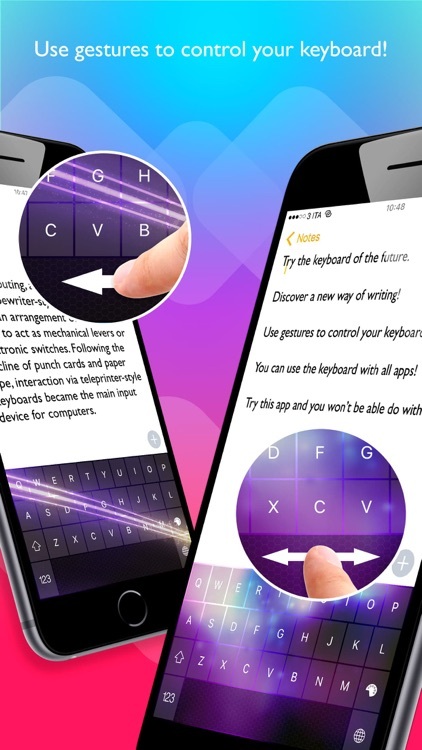 Try the keyboard of the future. 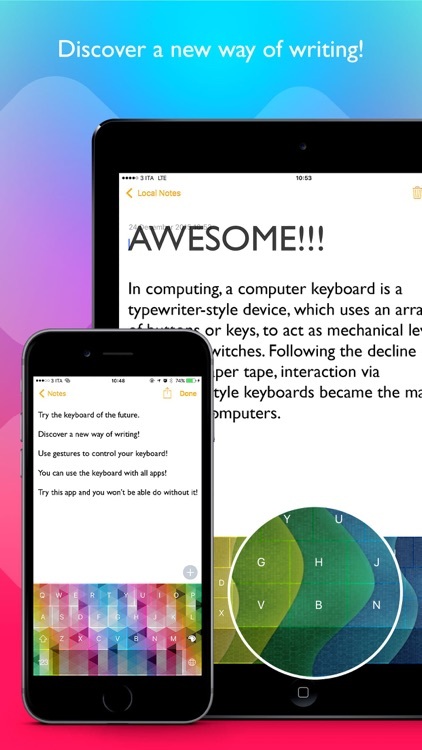 Discover a new way of writing! 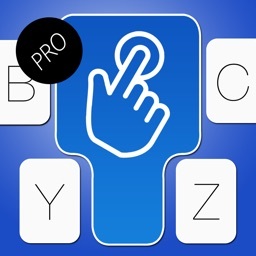 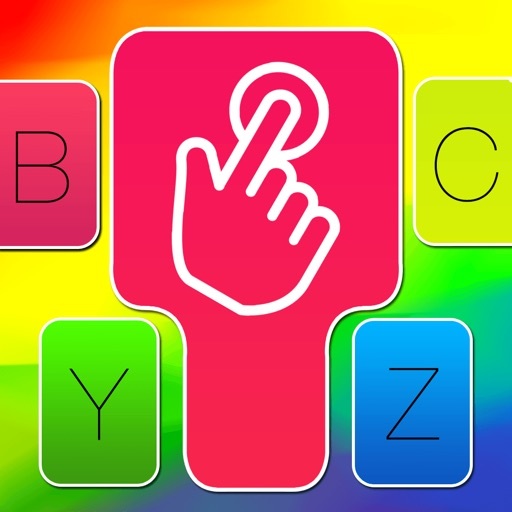 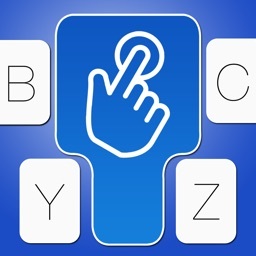 Use gestures to control your keyboard! 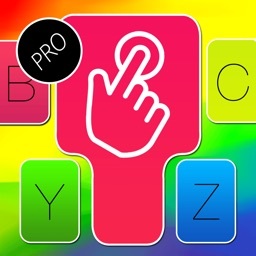 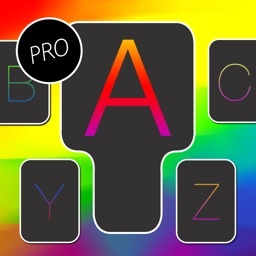 You can use the keyboard with all apps! 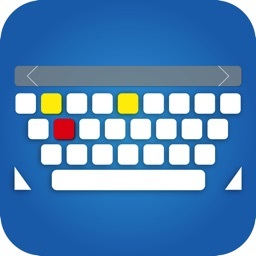 Make your device unique by choosing from many keyboards!